Wine Collection Gift by Wine.com. Be the life of any party with this perfect 90+ point trio of wines ideal for any gathering. Whether you are throwing your own dinner soiree or need to bring something to spice up a festivity. Gourmet Gift Basket. Highly-rated Cabernet Sauvignon and Chardonnay from Robert Oatley pair perfectly with a beautiful wood crate full of sweet and savory bites. Wine Gift Includes: Robert Oatley Signature Cabernet. Ultra premium, age worthy wines rated 90+ within the last two vintages by the world's most renowned wine critics. This is a red wine only club for those who enjoy the best! Wines are chosen for their flavor, character and aging potential. These are the perfect wines for your cellar. If you have a knowledgeable wine palate and want to receive ultra-premium, age worthy wines, this is the wine club for you. Our wine club offers you a smart way to build your cellar. Each month. Gourmet Gift Basket. 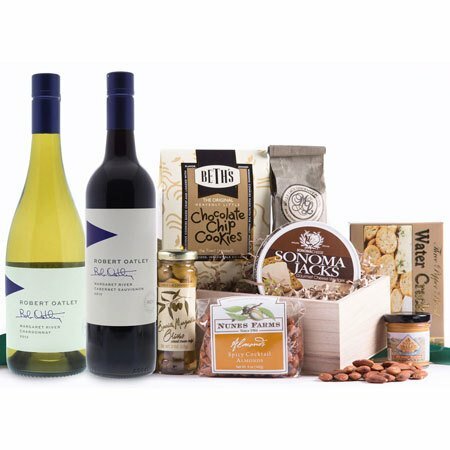 This basket includes two California white wines from The White Knight and accompany almonds, gourmet crackers, cheese, and more - a collection sure to make your season bright. Wine Gift Basket. Wine Collection Gift by Wine.com. This collection includes three of our favorite 90+ point rated Cabernet Sauvignon wines from around the globe. The trio offers top-notch Cabs from Italy, Australia and Argentina. It's a great. Wine Collection Gift by Wine.com. 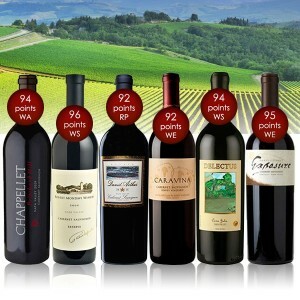 This collection includes three of our favorite 90+ point rated red wines from across the globe. From Argentina, to Italy and Australia, taste your way through three stunning examples of highly-rated. White Wine by Sojourn from Sonoma County, California. Durell has been the source behind some of the highest-rated and most sought-after Chardonnay wines in California. This brand new, marquee Chardonnay was made using 100% Old Wente clone from.